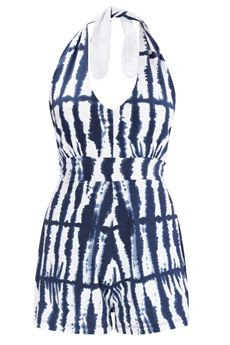 This has such a cute, nautical vibe to it, not the boho tie dye usually feels like. It would be a great piece to pair with wood heels (maybe clogs?) this Memorial Day weekend! Buy at French Connection for $138.